Artery Ink by Mara and Gloria is all about encouraging you to eat healthier, take care of your body and love yourself a little bit more. They create art and wellness products to help you understand your body better, feel good in your body, become healthier and live happier. 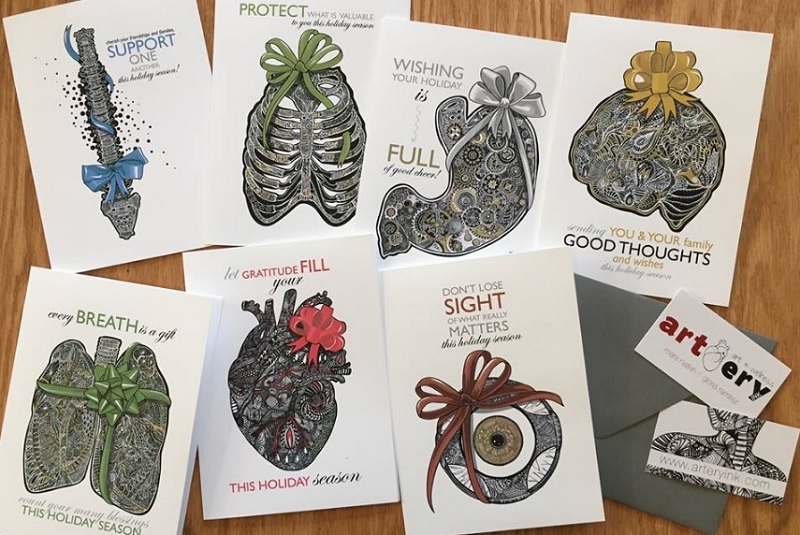 All their artwork is unique and done collaboratively, using a mix of traditional pen drawings and digital design. The products are made to encourage and inspire you to learn more about your body, the amazing machine you live in. The more you know about it, the better you can can care for it, so you can live your fullest, happiest and healthiest life possible! 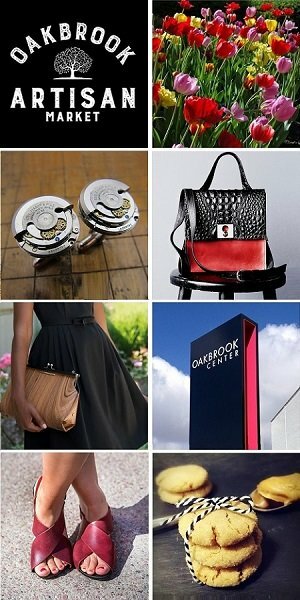 Meet & shop with the artists behind Artery Ink at the Chicago Artisan Market at Morgan Manufacturing (401 N. Morgan St., Chicago) on Sunday, December 2, 2018 (10am-4pm) along with 100+ of Chicago’s finest artisans in food, fashion, home goods + art. Some of their current hottest-selling items are the heart, kidney, liver and lung transplant awareness t-shirts. 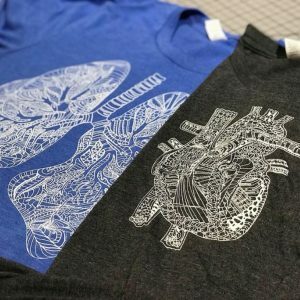 With over 114,000 men, women and children awaiting a life-saving organ, help Artery Ink spread the word and encourage people to become organ donors by wearing or gifting their artistic and anatomical transplant shirts. Every ten minutes, someone else is added to the waiting list, and twenty people die each day waiting for an organ. The U.S. Department of Health & Human Services statistics also say that 95% of adults support organ donation, but only 54% are actually signed up as donors. Artery Ink is doing what they can do to improve these statistics. Mara and Gloria are the creators and artists behind Artery Ink. They came up with the concept for Artery Ink when they decided to eat healthier and learn more about how our bodies work. In changing what they ate and through appreciating and understanding their bodies more, everything else in their lives ended up changed too. It was so inspiring that they were prompted to share what they learned with the world.